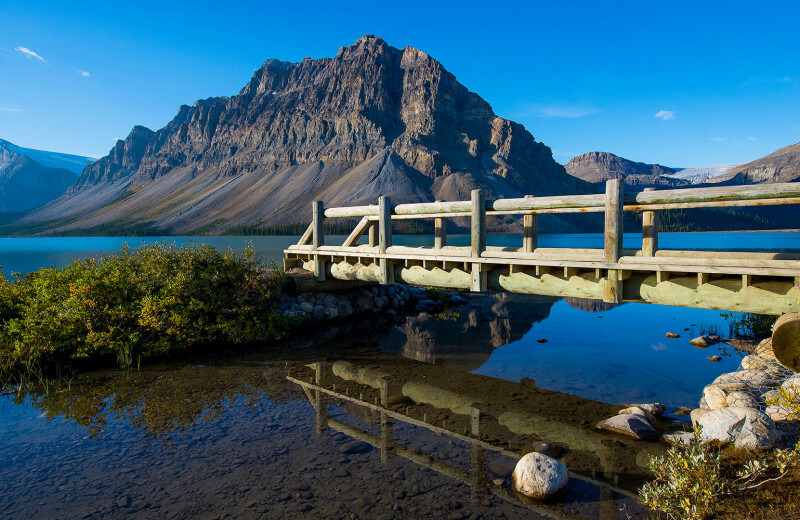 The beautiful Cariboo Mountains offer an unforgettable vacation experience. 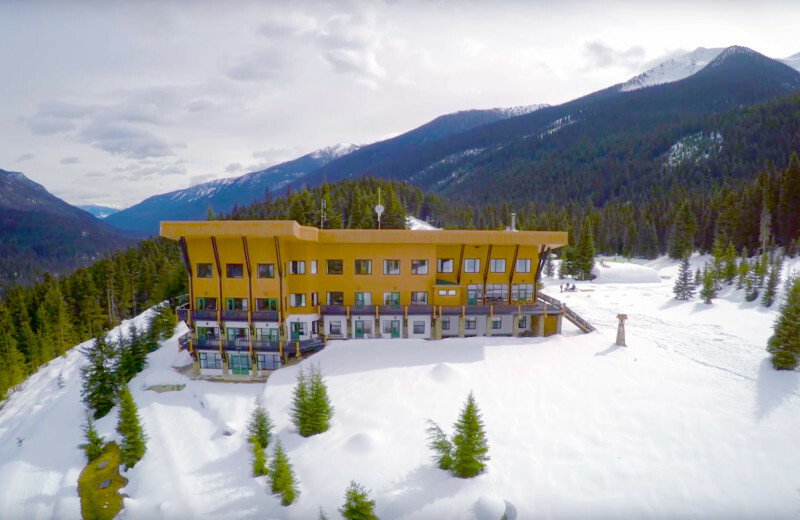 Head to the quiet and cozy Cariboos, a laid-back lodge in the heart of British Columbia and only accessible via helicopter, and enjoy a vacation unlike any other. 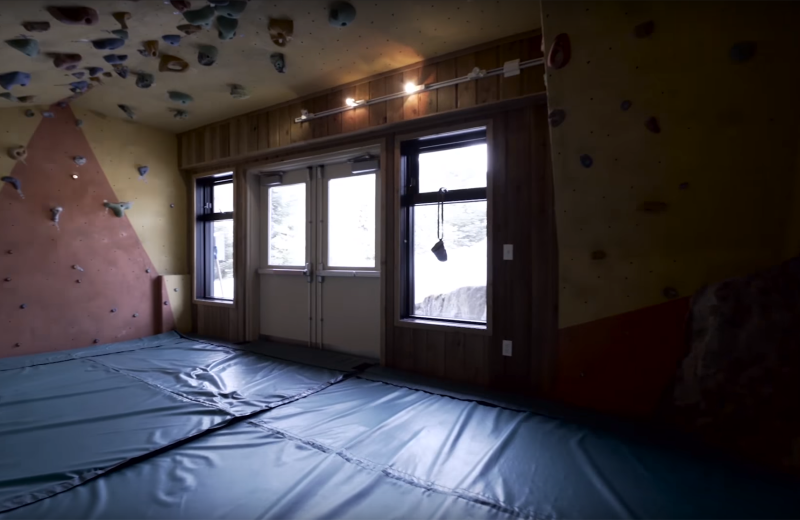 Here, you're away from all the typical hustle-bustle and ready to enjoy a true backcountry adventure, complete with luxury amenities and lodging. 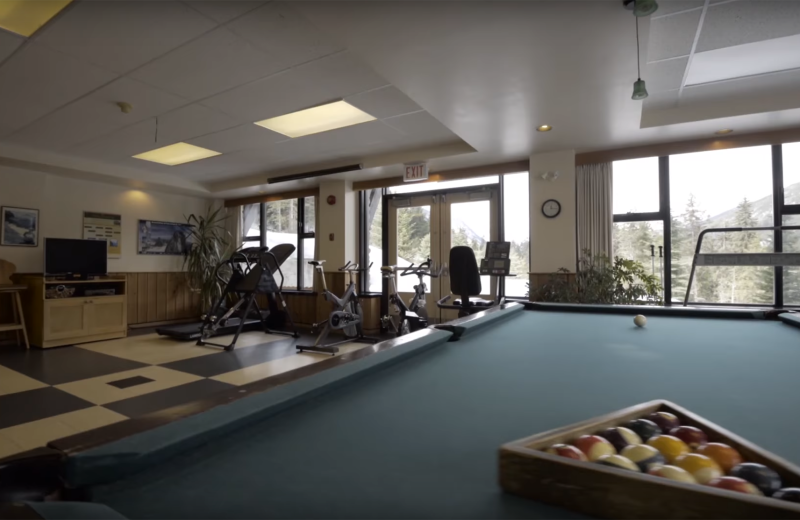 The lodge features 28 rooms along with a game room, music room, and a bar and lounge. When you're not unwinding onsite, you will discover excellent adventures at any time of the year. Winter offers some of the most incredible heli-skiing opportunities, which includes being dropped via helicopter to unique and uncrowded areas along the mountains to ski or snowboard down the slopes. If the summer is more your style, you'll find plenty of hiking along untouched paths and zip-lining across canyons. 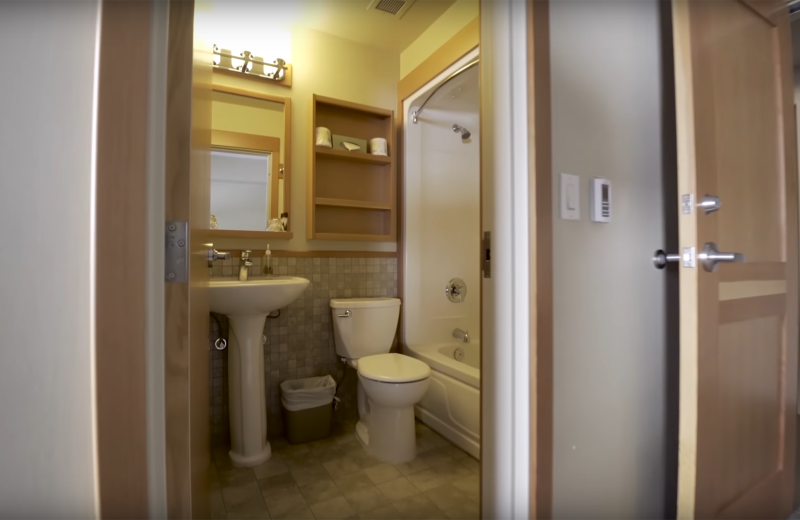 And after you've had your fill of adventure, return to the lodge to unwind at the sauna or outdoor whirlpool, or indulge in a soothing massage. The choice is yours! 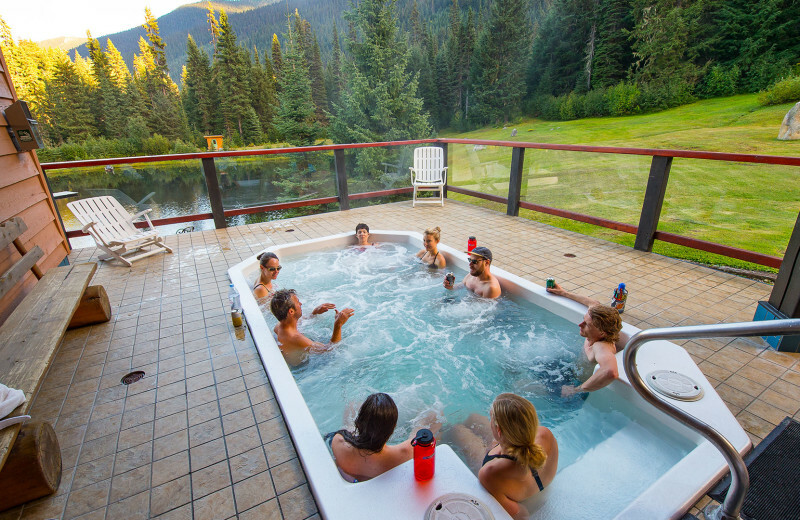 Make your adventure one to remember with an all-inclusive getaway at Cariboos. Whether you're here in the winter or summer, you'll find that their exciting adventures include everything you need for a great vacation. 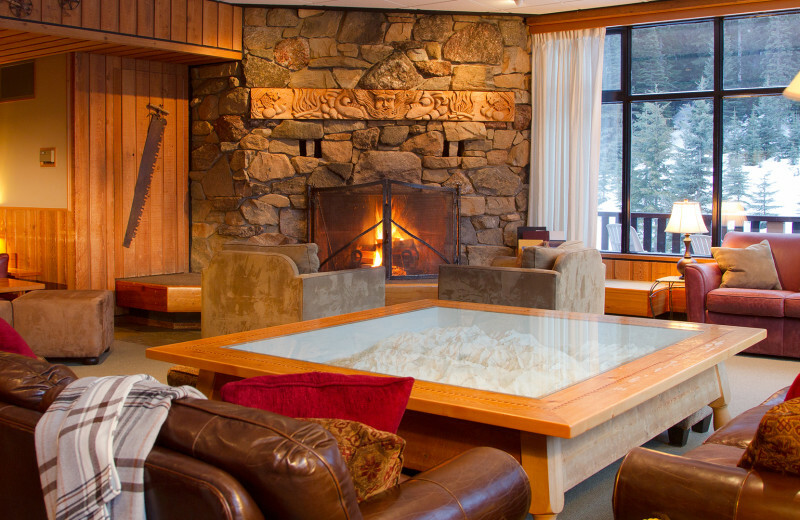 Enjoy comfortable accommodations at their lodge, all meals, and transportation to their heli-skiing and heli-hiking sites. Plus, equipment is available for heli-skiing such as skis and poles! 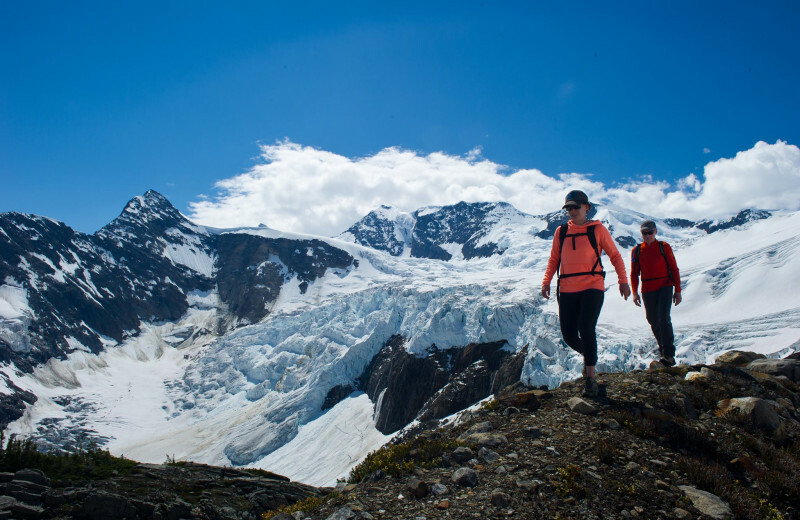 The adventurous family is sure to love a vacation in the heart of the Cariboo Mountains. 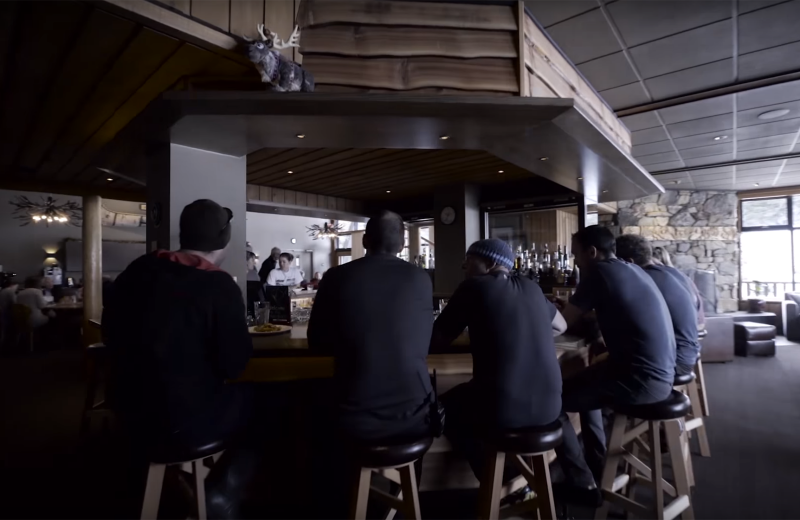 Cariboos is only reached by helicopter, meaning it's away from the hustle-bustle of the cities and crowds and allows you to spend more quality time with your loved ones. Bask in the incredible nature views as you plan a getaway that includes hiking, zip-lining, and more. Cariboos also offers family-friendly ski packages as well that takes into consideration your children's skill levels. 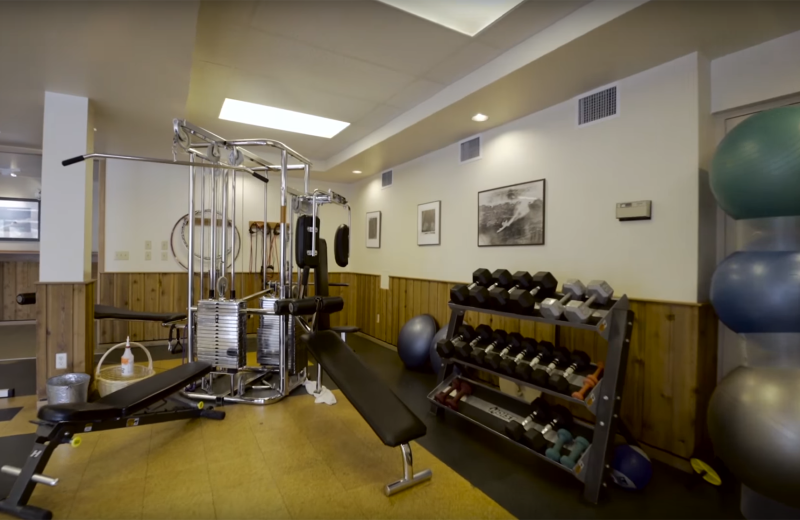 And after a day of fun, unwind back at the lodge's game room or whirlpool. Get close to nature in the beautiful landscapes of British Columbia on your next vacation with Cariboos. 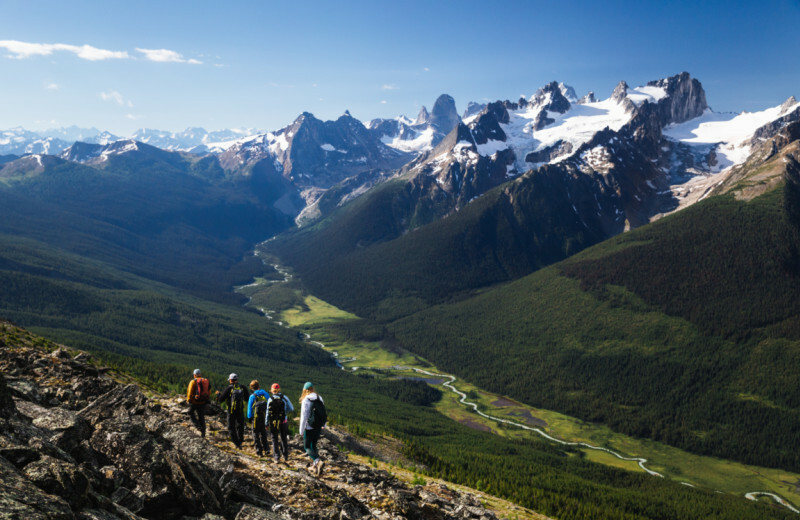 Surrounded by the majestic Cariboo Mountains, Cariboos offers exciting outdoor adventures. 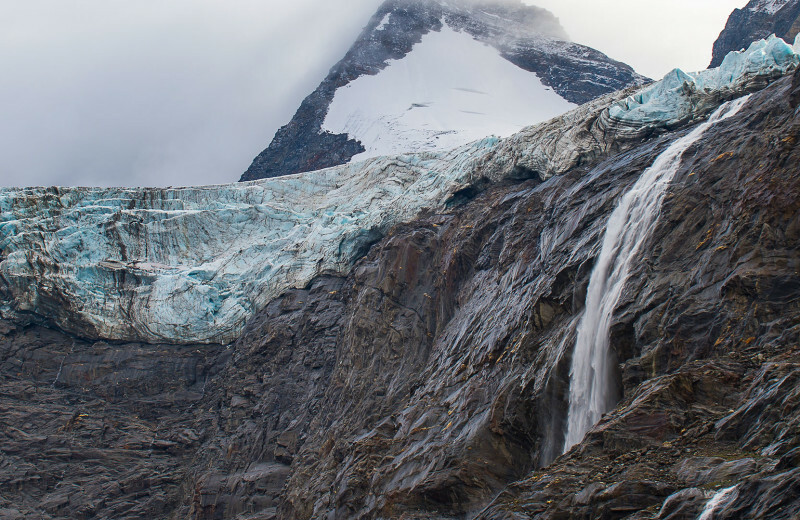 Heli-hiking trips take you to untouched locations around the mountains where you can hike the rugged terrain and discover stunning natural scenery. 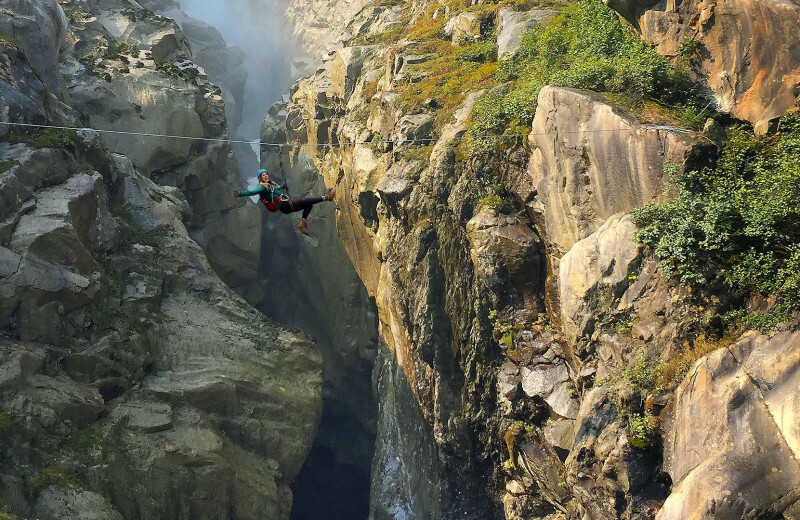 Try zip-lining across canyons, or climb the rocky slopes beside a roaring waterfall. There's something here for everyone! 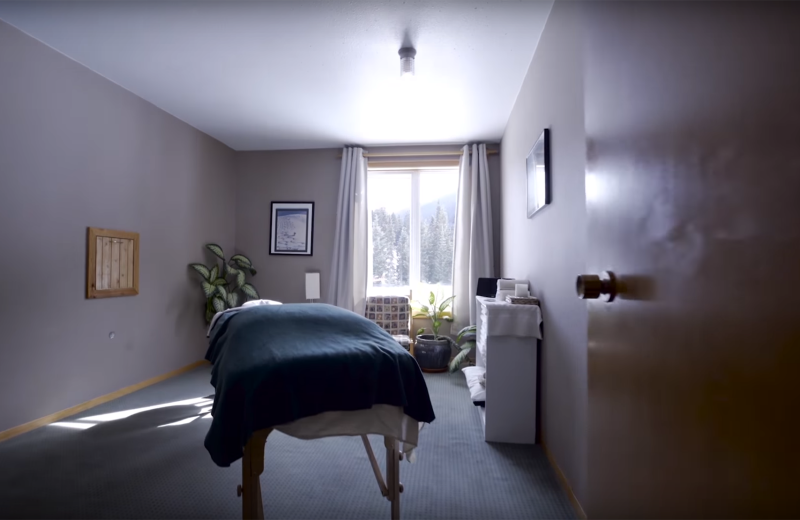 Cariboos offers exciting winter vacations in the heart of the Cariboo Mountains. The breathtaking snowy landscapes offer some of the most incredible skiing and snowboarding opportunities around! Their all-inclusive heli-skiing trips take you to undisturbed spots across the mountains so you can enjoy a skiing trips without having to deal with the hassle of crowds. They offer a variety of trips as well so you can book a family-friendly package, a private lesson, or a touring trip that includes visits to stunning natural surroundings. 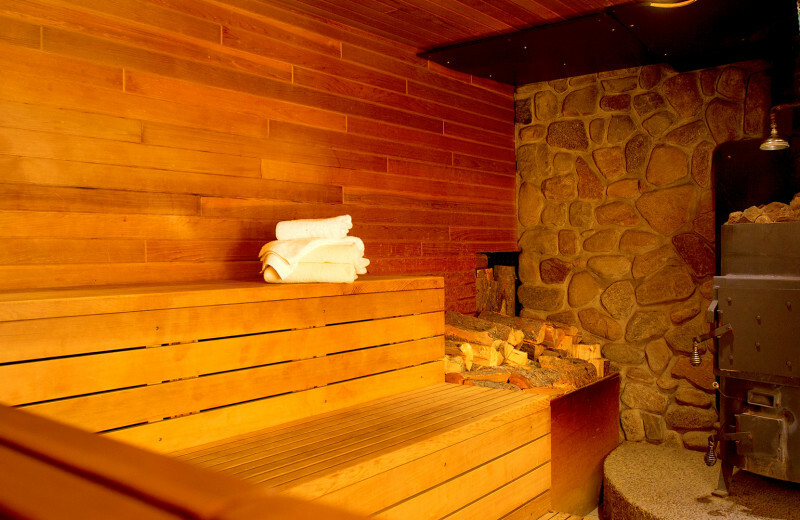 And after your adventure, warm up back at the lodge with a soak in the whirlpool or sauna! 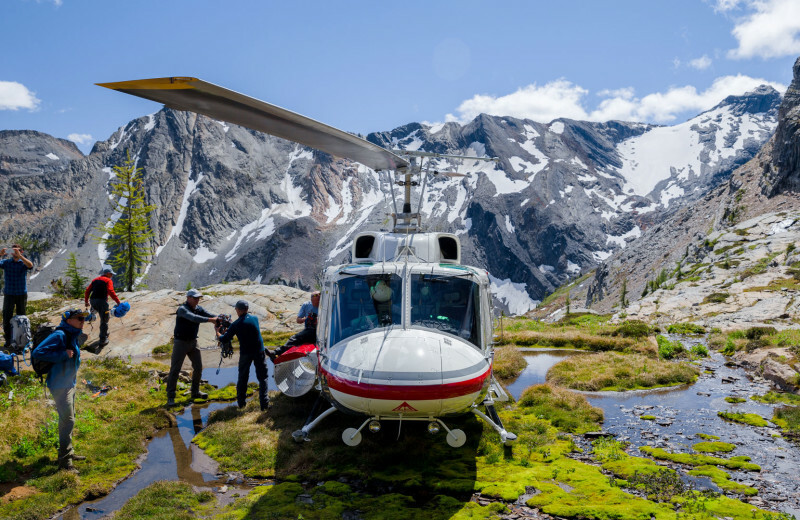 In the heart of the Cariboo Mountains and only accessisble by helicopter is an incredible retreat that brings together adventure and luxury. 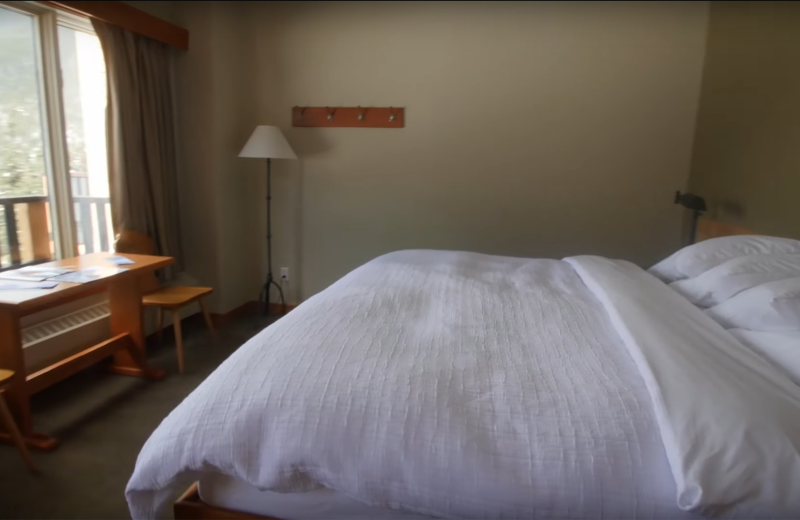 Featuring 28 comfortable rooms and an assortment of modern amenities throughout the lodge, you're guaranteed to feel right at home. After a day of adventure, you can unwind at the game room or music room, enjoy a soothing massage, or relax at the outdoor whirlpool. The lodge also features a cozy bar and lounge where you can indulge in a drink to end off your day. 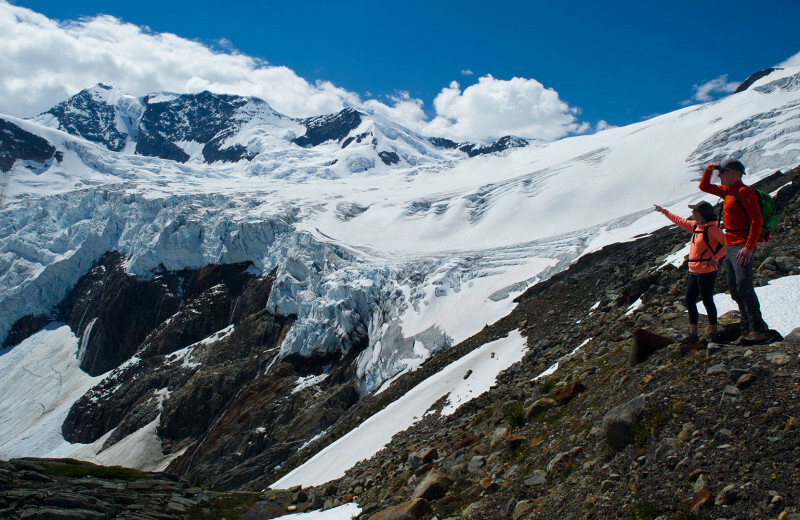 The Cariboo Mountains are located along the northern part of the beautiful Columbia Mountains of British Columbia. The range runs for nearly 190 miles and offers stunning landscapes and adventures at any time of the year. 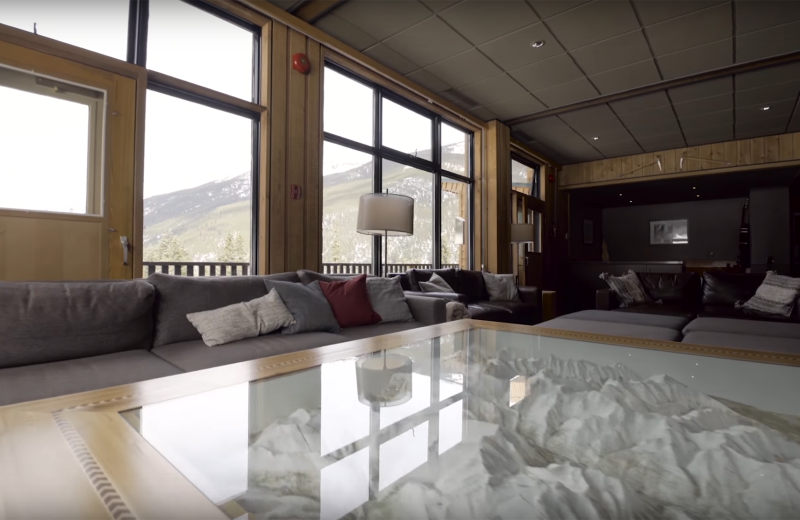 Bask in the incredible views when you stay at Cariboos, a luxury mountain lodge only accessible by helicopter. This means you're far from the crowds and can discover the wonders of the area at your leisure. 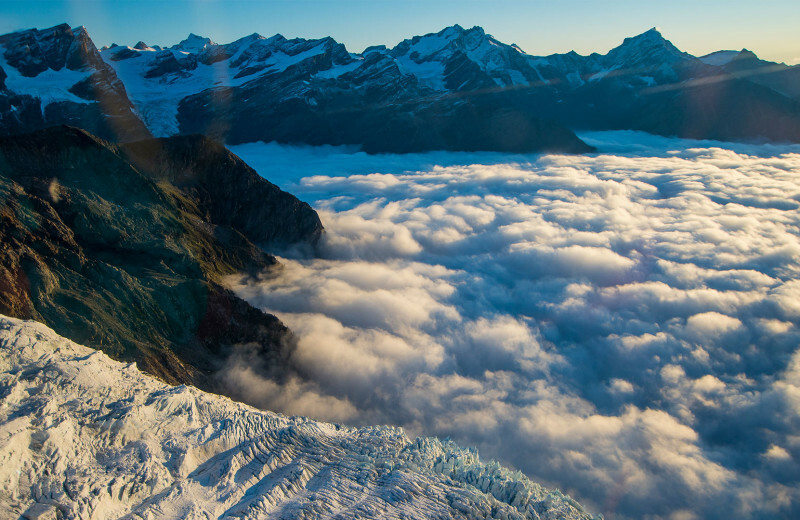 Join one of their heli-skiing or hiking tours to get up close and personal with the magical surroundings! 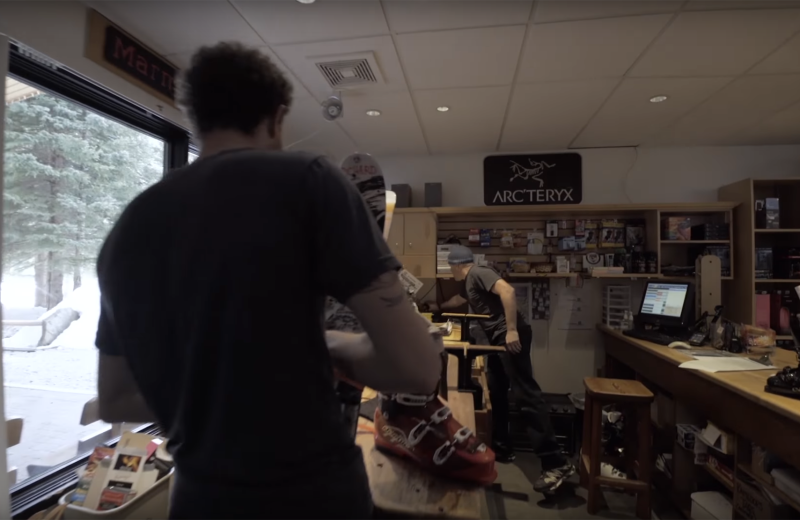 Cariboos makes it easy to plan your next adventure. 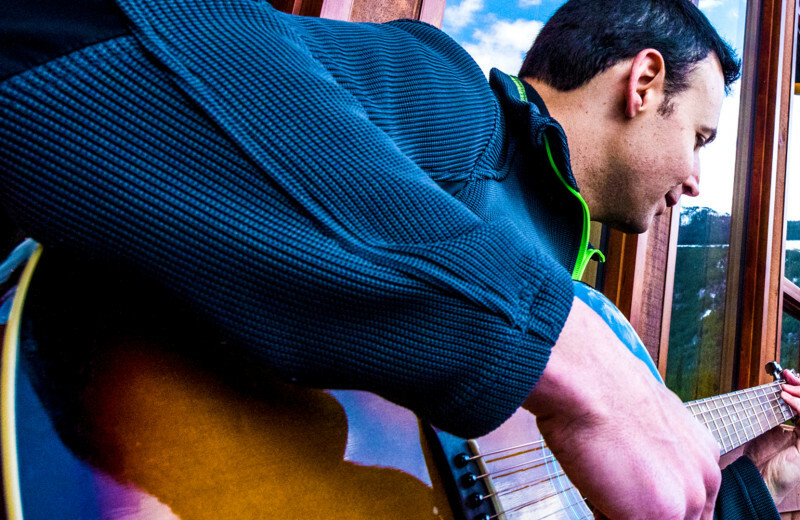 Their all-inclusive packages provide you with lodging, meals, transportation, and equipment. 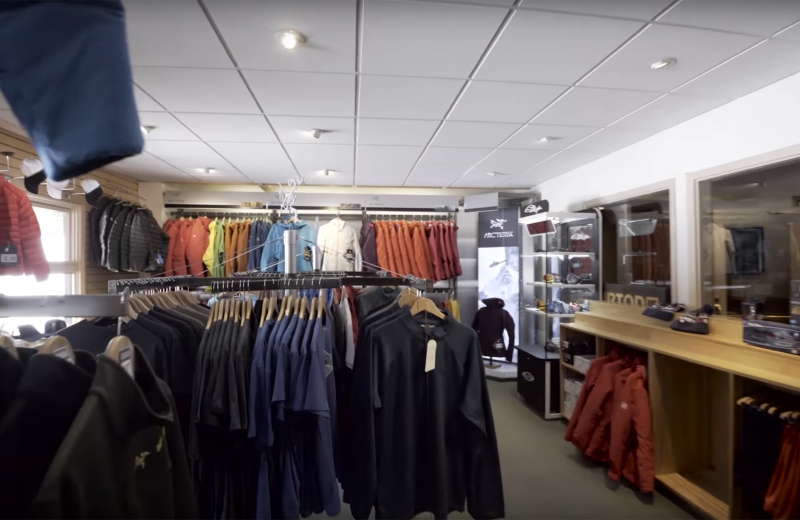 For your heli-skiing trip, you will be fitted with speficially-designed heli-skiing skis and poles. 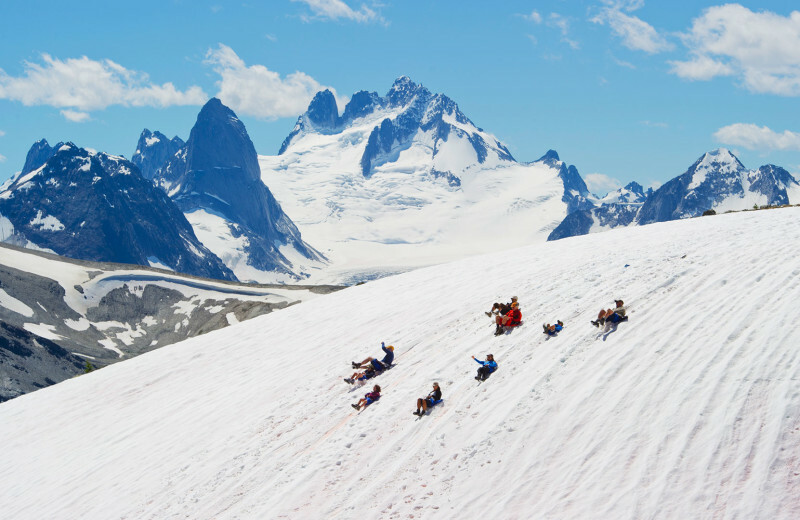 Plus, to ensure your safety and comfort, you'll have a Association of Canadian Mountain Guides (ACMG) and/or the International Federation of Mountain Guides Association (IFMGA) certifed guide to show you the way! 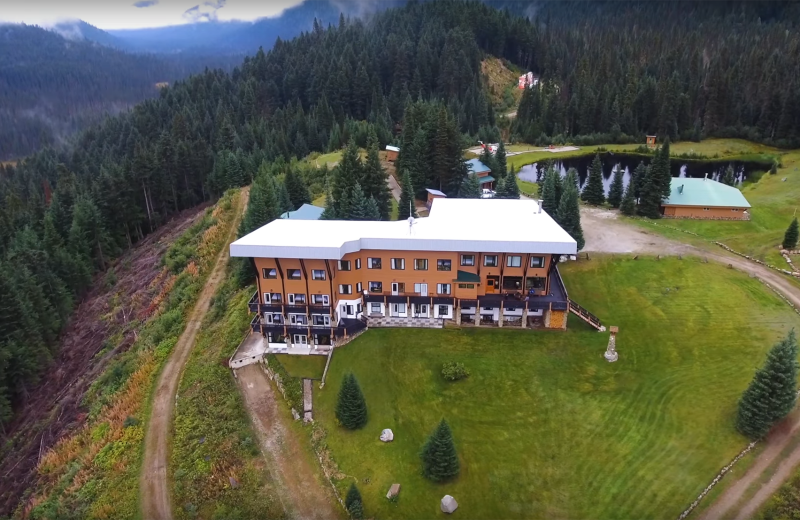 This property is ranked number 4 on Top Adventure Resorts in BC. Read about it here.